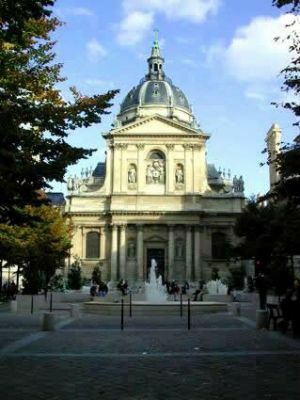 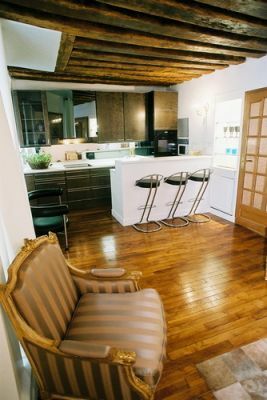 Luxury condo just 20 yards away from Place de la Sorbonne. 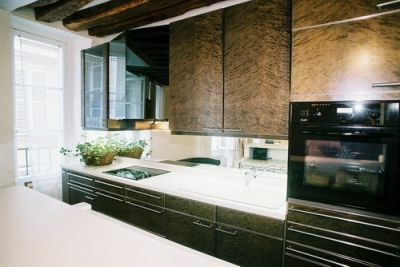 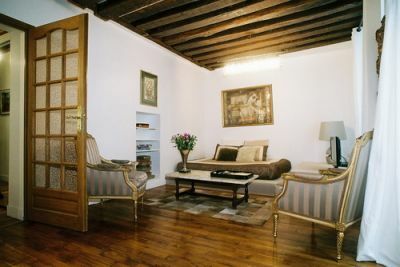 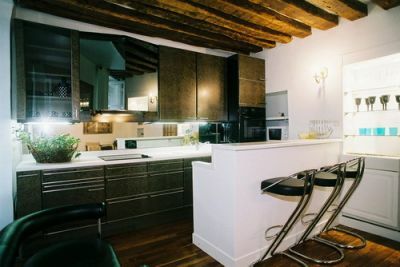 1 bedroom with upscale kitchen, amazing bathroom with jacuzzi, in a quiet 17th-century building. 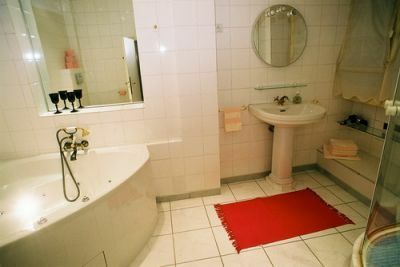 Top location, top apartment. 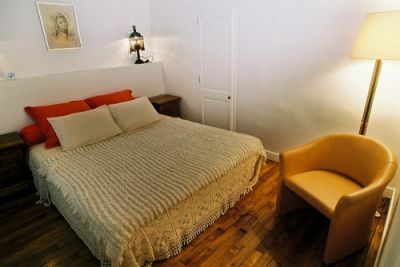 Perfect for FAMILIES (up to 5), or for a ROMANTIC stay.